Sometimes, folks will find that nodes in Automate are assuming the identity of other nodes, or a node with the same human name will appear multiple times as different nodes in Automate Visibility.  On a node that runs a modern chef-client, the file /var/chef/cache/data_collector_metadata.json stores the UUID used by Automate to identify individual nodes whose data is being stored in Automate Visibility. If you have a bootstrap or provisioning process that copies this file from another system, or that wipes this file out on a regular basis, please don't do that. Change your process to respect this file and avoid changing it at all times after the chef-client bootstrap. It is at this point that the UUID is generated for the chef-client node, and it must always remain the same afterwards. This will prevent the errors above from happening.